PrimalTools | Administrative tools to support all of your Windows scripting needs. Administrative tools to support all of your Windows scripting needs. 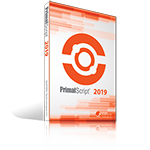 PrimalScript is the leading Universal Scripting IDE for all your administrative and web-development tasks. 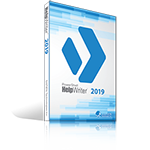 PowerShell Studio is the premier editor and tool-making environment for Windows PowerShell. VersionRecall is the simplest way to manage multiple versions of files on your computer. 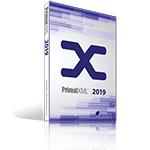 PrimalXML provides you with the core set of functionality that you need to get your job done. PrimalSQL makes database query development and testing a snap, regardless of your database type or vendor. WMI Explorer Discover WMI—Get a handle on WMI classes and their properties and methods. 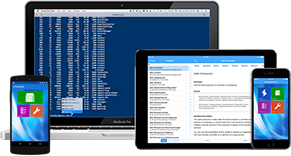 PowerShell HelpWriter The first professionally designed environment for writing and editing Windows PowerShell help files. 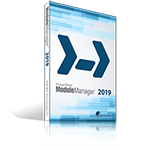 PowerShell ModuleManager is the essential tool for centrally managing all PowerShell modules installed on your machine. 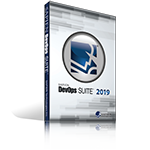 SAPIEN DevOps Suite offers current versions of all of our desktop software tools for one low price. 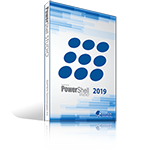 iPowerShell is an easy to use remote connectivity and reference tool for users of Microsoft's PowerShell scripting language. 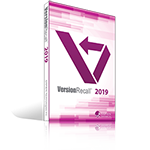 Although our individual software product pages have links to download trial versions of our software, we thought it would be nice to have them all in one place! Click here to view all our trial software downloads. And, did you know that once you purchase a license / subscription you need only enter the license number in the trial version to unlock it for use? Well, it's true!